Join us Tuesday, October 31st for our 3rd Annual Halloween Family Costume Contest. Get some food in the kids early….. we’ll have goody bags for the kids, and a little glass of something to warm up Mom and Dad before heading out to Trick-or-Treat! The family with the best Halloween Costume will win a $100 Pizzalina Gift Card! Also, stop by after San Anselmo’s GOBLIN’S SPOOKtacular on Thursday, October 26th with your costumes to enter our Contest. Be safe and healthy, and Happy Halloween! I started this post as a thank you for a wonderful 5th Anniversary Party and upcoming events until all hell broke loose in Napa, Sonoma & Santa Rosa. We are shocked by the devastating images of our beloved northern neighbors engulfed in flames. What can we do?! Our hearts and prayers go out to all those who have been displaced, or have lost anything, let alone everything! 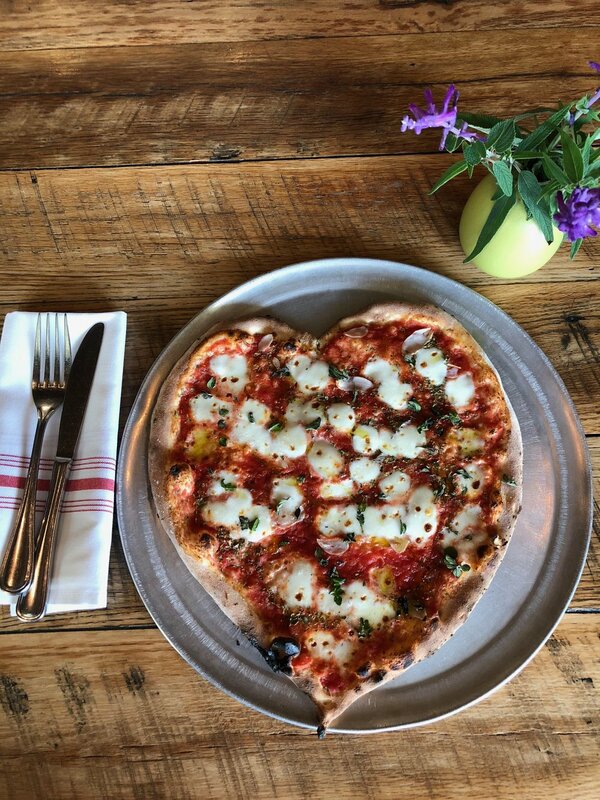 So to help where we can..... until further notice, when you order our Pizza-of-the-Day, (in-house or to go) Pizzalina will donate all proceeds to help with the Napa/Sonoma Fire Relief. We have found a wonderful organization called UndocuFund that gives aid to the hardest hit of this tragedy. 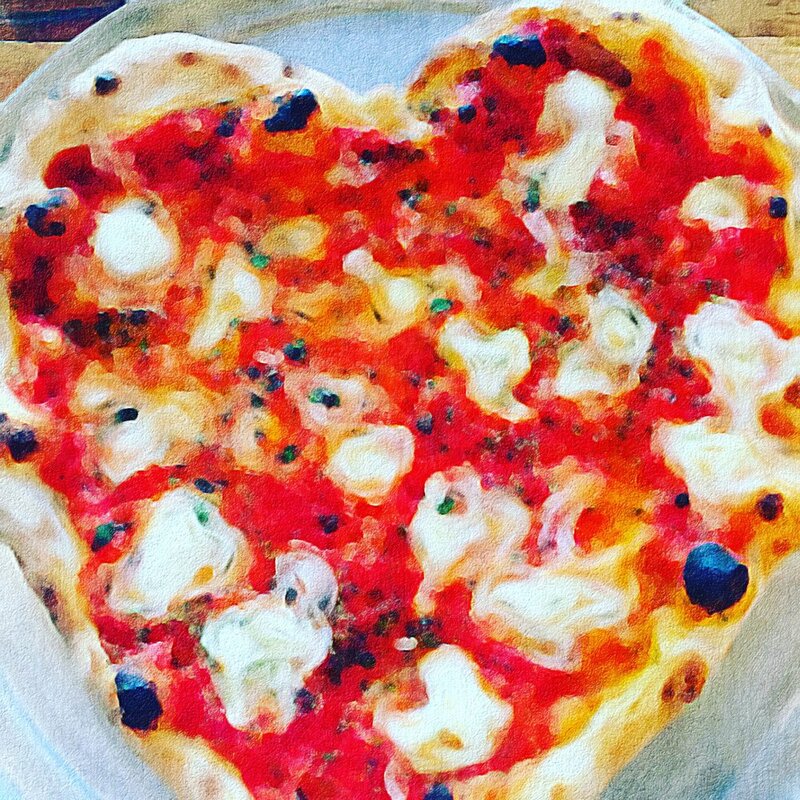 In addition, please bring it to our attention if you are ordering food to take to shelters, have been displaced, or lost your own home or business in this horrific catastrophe and Pizzalina will give you a 20% discount. There is also a GoFundMe page set up to help with fire relief in Napa & Sonoma Counties. This is the time to let your Human-Kindness-Love-Light shine! Please, the need is great...get out and volunteer, give food, clothing, supplies, open your homes, open your hearts.... it will benefit your spirit more than anything else! We will keep you posted for more ways to care and share. Please share this post on all social media, and we can start a "Giving Storm". As for our 5th Anniversary Party and Fundraiser, we did have a fabulous time. I thank all who came out to help us celebrate! I want to personally and publicly thank, Casa de Case, Springboard Wines, Turnbull, Scenic Root Wines, Sean Thackrey Wines, Hendry, Skylark, Banshee, Cherio Wines, and Skurnik Wines West for their generous donations. We were able to give back $1000 to Hand in Hand and Community Foundation of the Virgin Islands for Hurricane relief. This was personal for me as I have a dear friend who is a chef and gourmet food distributor working and living in St. Thomas. She and her husband have been posting pictures on Facebook of the devastation and it is heart wrenching. I am moved by their tireless efforts to help put the community back together, neighbor helping neighbor, but resources are running thin. They are fighting with shipping companies, customs agents, and port authorities, unloading supplies to their neighbors in need, from the back of their own pick-up truck. Could she come back home to the States, yes? But, she is fighting for the community and people she loves. I have learned a great deal about community from Carrie. Our great thanks to those of you who also gave to the donation link we posted on Facebook. There is still time to give if you are so moved. If anyone has any pictures from the party that they would like to share with Pizzalina, please email them to us at info@pizzalina.com. Please sign up for our newsletter, either online or at the restaurant so you can to be notified of all our upcoming events! A community that eats together, stays together!